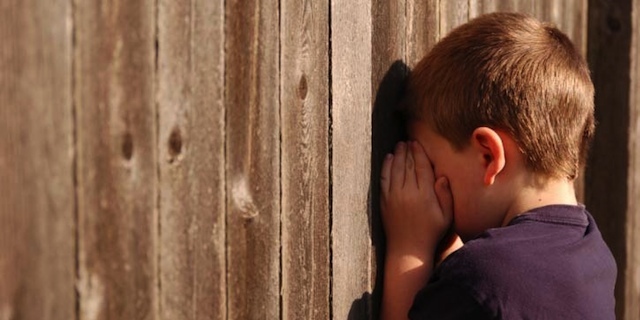 Ready to play Hide and Seek? Here’s a definition from the Dictionary of Epidemiology: ‘the number of instances of illness commencing, or of persons becoming ill’ (or dying or being hurt in injuries, or whatever) ‘during a given period in a specified population’. Most of the time when you read or hear incidence, the person using the terms is saying incidence rate. That’s the rate at which events occur in a population. Clear as mud, right? Let’s go through an example (from here) and see if we can clear this up. Here’s the definition again with different words highlighted in different colors. “the number of instances of illness commencing, or of persons becoming ill’ (or dying or being hurt in injuries, or whatever) ‘during a given period in a specified population’ Suppose you have a group of 200 women in a study. 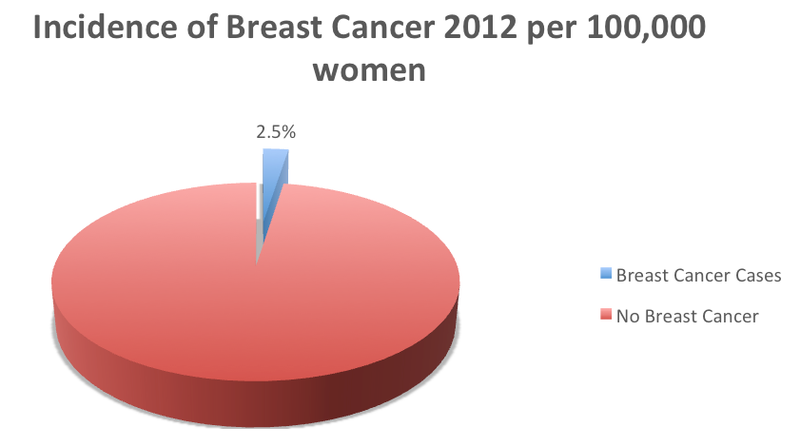 During 2012, 5 of those women were diagnosed with breast cancer. What is the incidence rate of breast cancer in this population of women? (Here’s where anyone with math anxiety begins to sweat profusely…try the deep breathing technique again now!) We have to do division: Divide the number of women who get the disease divided by the number of women in the group or (population) in 2012. Remember the time period is important! OKAY…we got a number but it really doesn’t mean anything to most people. What happens next? We can say that the incidence rate in the population of 200 women during the year 2012 is .025. Or epidemiologists will project that the incidence of breast cancer is 2,500 per 100,000 women during the years of the study. * The way they get this figure is they multiply 100,000 X .025 figuring that people can understand 2,500 better than .025. Here is a picture that shows this proportion: When you hear an incidence number from a health care provider, ask for a picture like this pie chart. It can really clear up muddy waters. If you have any questions about this, don’t hesitate to ask. Now, to even further sharpen the picture and calm more nerves…. Suppose those 200 women were all over 50? And suppose you are 35? Well, then this statistic may not even apply directly to you! So important to understand what we are reading and to read it in context. Thank you for the collective education to the community and for the individualized information that I receive as a “member” of the site. I’m a huge fan and I hope many more will soon follow! You are absolutely right. There was an error in the equation (fixed now). Thanks for catching! Also, the term “women-years” was replaced – as it is inaccurate (but came from reference). We’ll get to risk factors. We hope this is now more accurate (as it should be)! Thanks!! This type of explanation is extremely helpful to many people. Would love to see more of them. I was part of that 2.5% in 2012. Told not to worry- I was young (41), 80% chance my biopsy was benign. Part of the 20% for my age? Or perhaps my surgeon was wrong. I hope age and other factors are included in statistics and incidence. Things that come to mind- age as Bill stated, breast density, lifestyle, stress, sleep etc- that have not yet been factored to my knowledge. Not enough research? Great info- but sad I was part of that 2012 model. Look forward to reading more and following along.